Home / brand new / brand new artist / Emily Afton / música / Emily Afton Unveils New Single "Sylvia"
Emily Afton Unveils New Single "Sylvia"
Oakland-based, indie-pop/alternative artist Emily Afton has just unveiled her brand new single Sylvia, a beautiful ode to Sylvia Rivera, a NYC Transgender Activist from the 1960s/70. 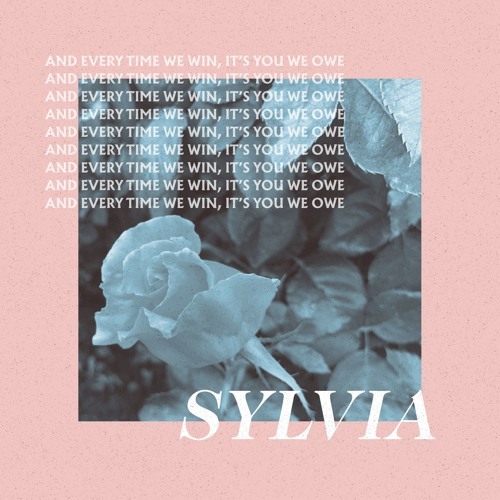 I was immediately drawn in to this song thank's to Emily's smooth and delicate vocals and how the song takes us on a journew of Sylvia's extraordinary life. Emily showcases here her songwriting skills over a captivating melody, with beautiful harmonies and delicate piano keys. Stream it below!